Treat Your Friend to Ramen on National Friendship Day – August 6th! 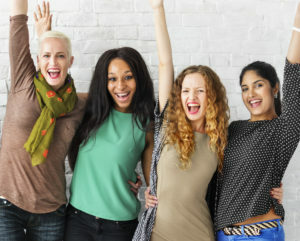 Friendship Day has been celebrated in South America for centuries to honor different types of friendships. The holiday was popularized in the United States around the 1930’s by the greeting card industry. At first, the holiday met some resistance from the public given that it was an obvious ploy to sell greeting cards. However, today social media has revived the holiday and spread interest all across online platforms. Friendship is something that should be celebrated! Good friends are a gift and showing your appreciation, in a big or small way, can be a very meaningful. At Ejji Ramen, we see Friendship Day as a great reason to bring people together. And what’s a better way to bring people together than sharing a meal? We all know that the world is a busy place and it can be hard to find the time to meet up with close friends. Sometimes we just need a reason. 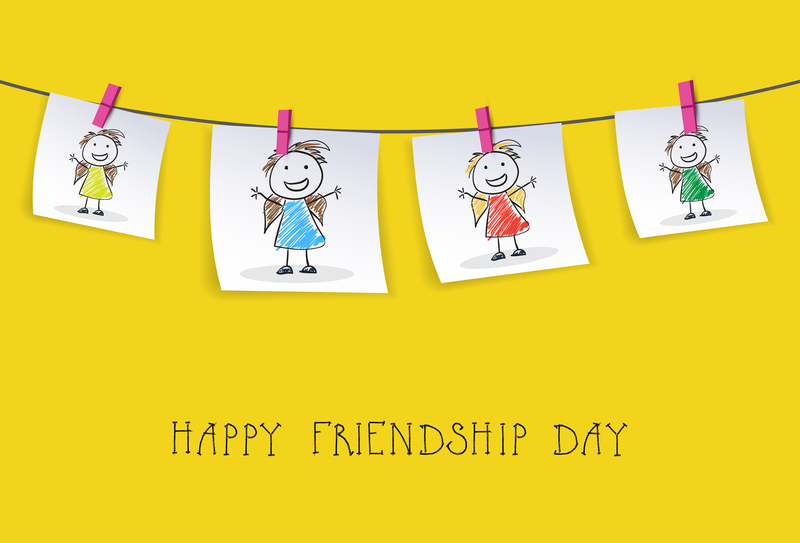 So, it’s time to mark your calendar for August 6th – National Friendship Day! 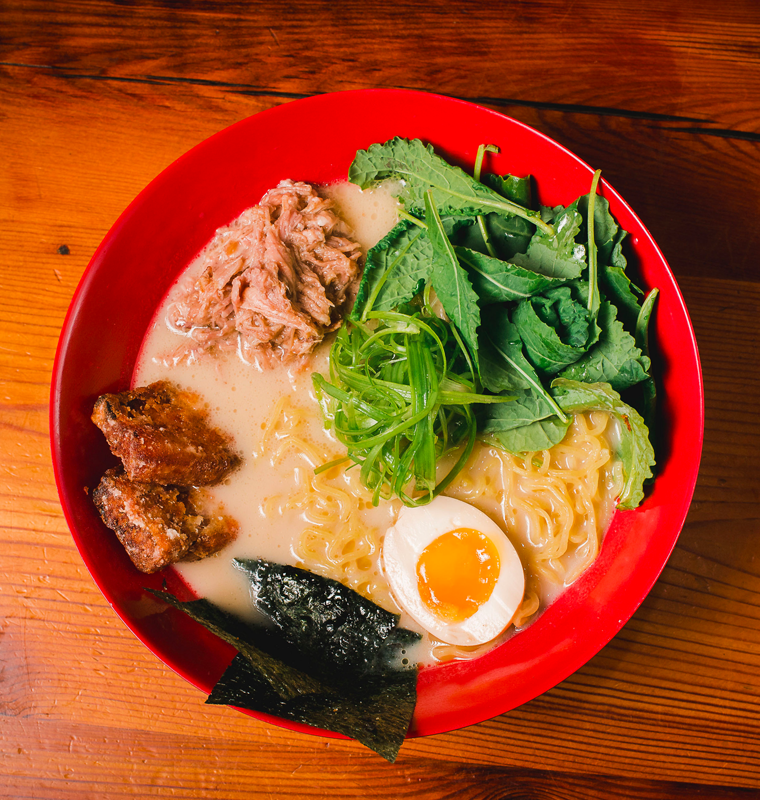 Invite a friend to a ramen date at Ejji Ramen. 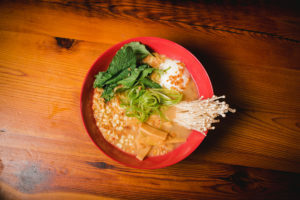 Whether they have never had ramen before or they can’t slurp enough of the good stuff, Friendship Day is the perfect excuse to get together and catch up over a bowl of Laska Ramen, Tonkotsu, or Miso Ramen. 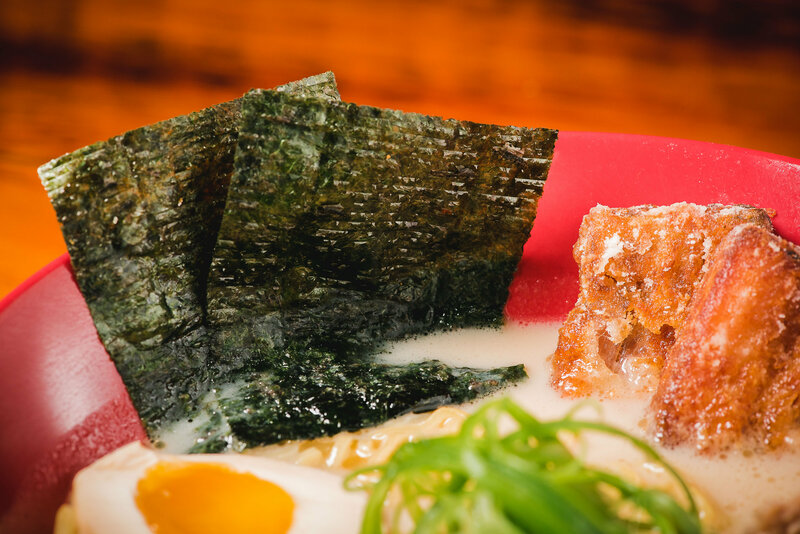 And with our gluten-free and vegetarian options, Ejji Ramen can please the whole group. We’re looking forward to seeing you August 6th!